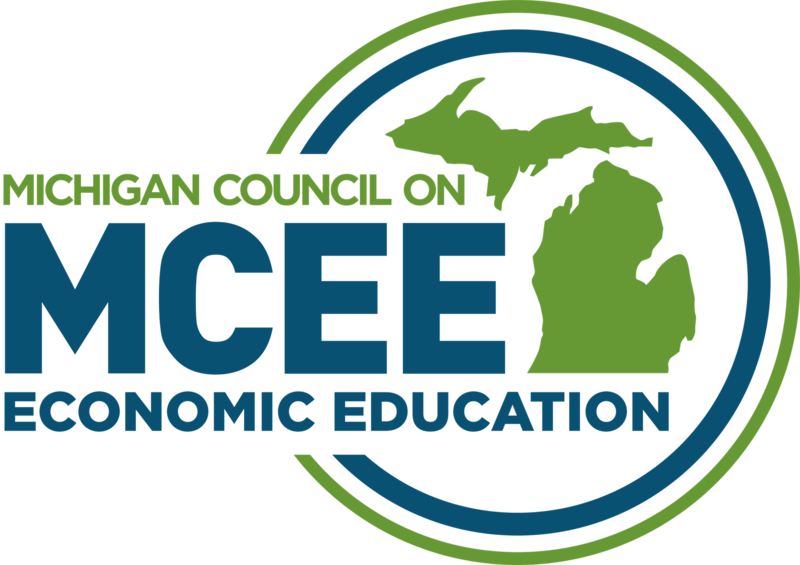 The Michigan Council on Economic Education uses the multiplier effect to reach students through their teachers. We invest in teachers who, in turn, reach thousands of students over the course of their career. We offer professional development in economics and personal finance both face to face and through on demand platforms. 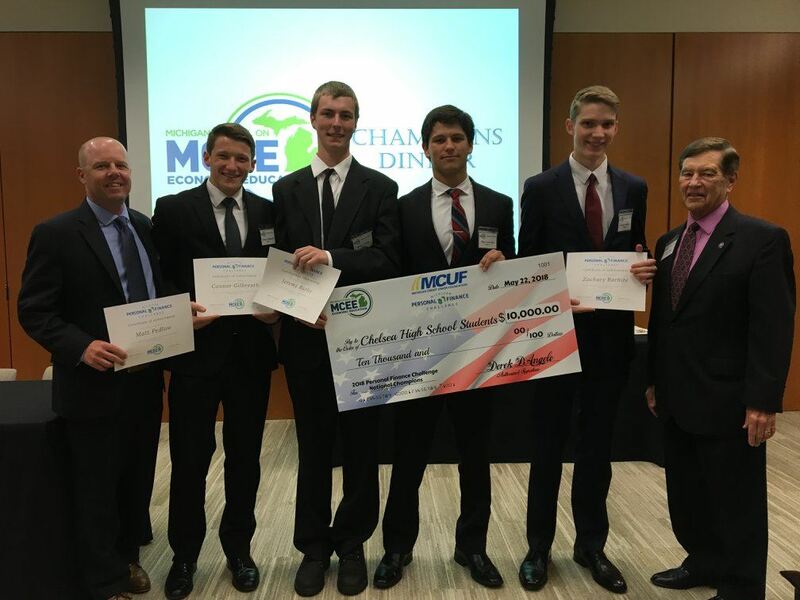 Our premier student competitions include the annual Michigan Economics Challenge sponsored by Amerisure Insurance and the Personal Finance Challenge sponsored by Michigan Credit Unions. Each competition begins with a qualifying round held online at your convenience January through March. The top scoring teams are invited to the state finals to compete for thousands of dollars worth of scholarships and an all expense paid trip to the national finals! When you attend the webinar(s), you will leave with relevant lessons, resources and tools that can be implemented the next day. 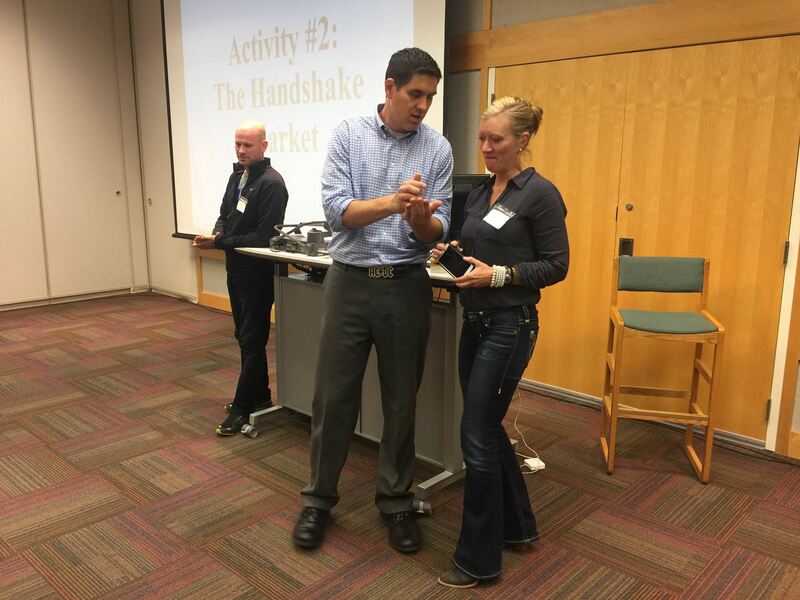 Also, Michigan teachers earn one Continuing Education Unit (SCECH) for each webinar. If you are interested, but cannot attend the live webinar, please register to get access to the archived version.